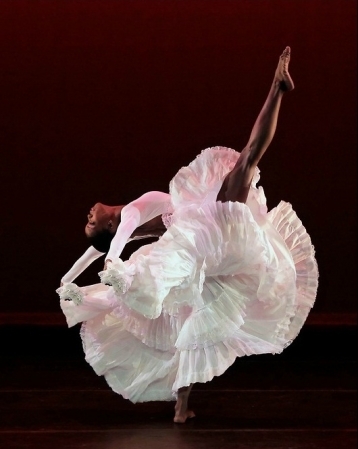 This ballerina-inspired mint gown from Scena D’uno featuring glamorous floral embroideries is off-the-charts beautiful! 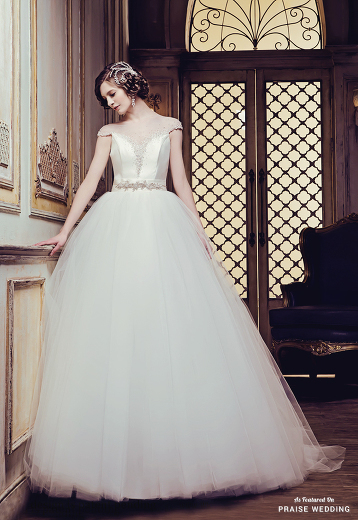 Utterly blown away by this gorgeous ballerina-inspired wedding dress from Eddy K featuring an airy tulle skirt! 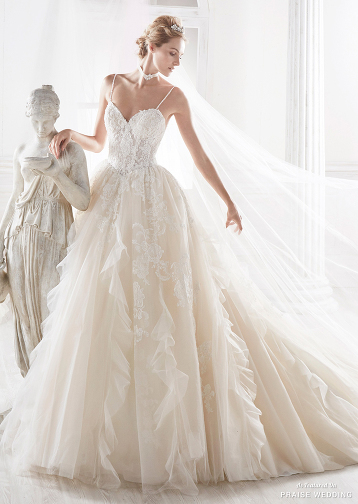 How romantic is this ballerina-inspired wedding gown from Sottero and Midgley? Demonstrating a whimsical spirit while maintaining modernity, this ballerina-inspired gown from Nicole Spose is shouting romance! This ballerina-inspired wedding gown from Michell Kim is a perfect fusion of whimsy, romance, and elegance! 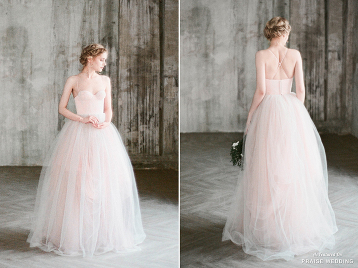 We’d love to twirl around in this airy ballerina-inspired ball gown from Tyche Wedding! 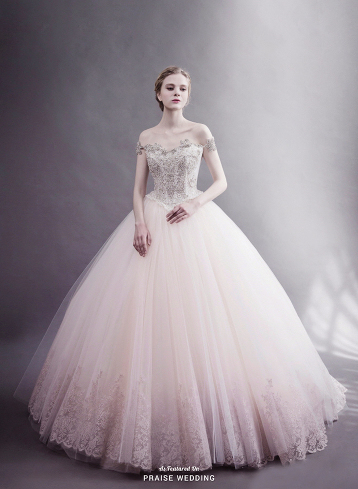 This airy ballerina blush gown from Milamira Bridal is enchanting us with romance! Simply stunning! 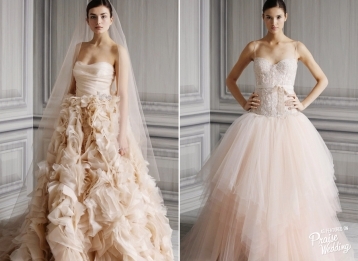 Rosa Clara’s Dedalo gown is perfect for princess-worthy ballerina brides! So dreamy! 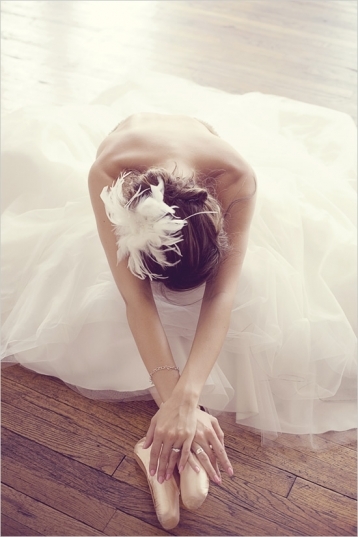 Can’t take our eyes off this gorgeous ballerina bride! So in love with this adorable chic bridal look! 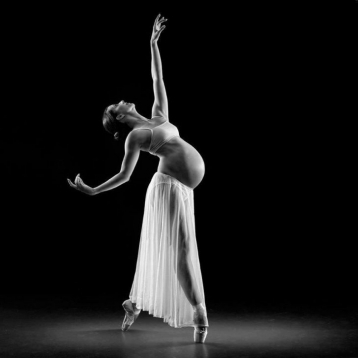 This getting-ready photo of the Ballerina Bride with her girls are absolutely adorable!